Health & Safety Assault Course! 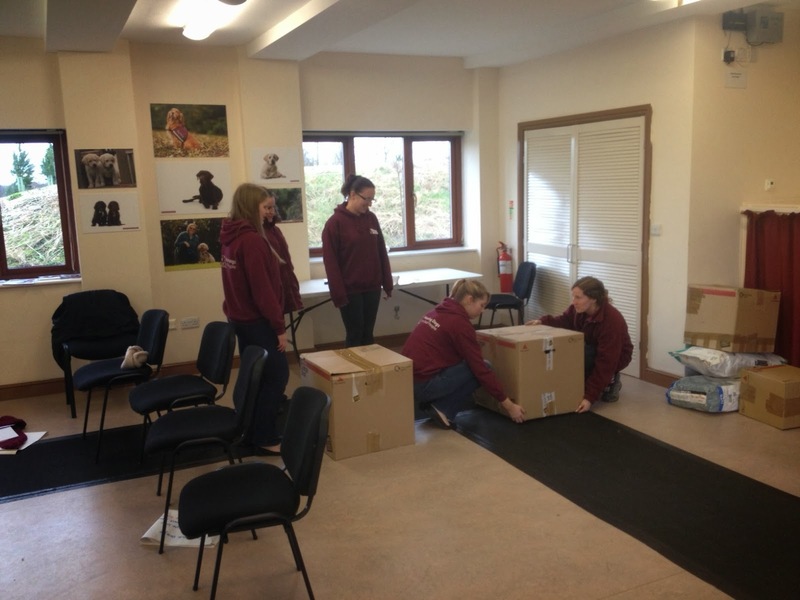 This week was a week of two halves, firstly I was involved with further manual handling training with Hearing Dogs for Deaf People at their head office in Buckinghamshire and I also completed a Fire Marshall training with staff from SOS Buckingham, bringing them up to date with their responsibilities. 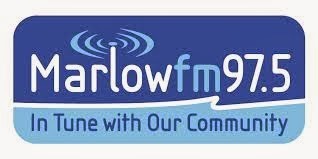 The second half of the week was a foray into radio, with an hour long session on Marlow FM with Carla Delaney. Although I was part of a radio broadcast for outdoor activities two years ago and many years ago I was part of a broadcast to do with mountain rescue, actually being interviewed and having a phone in was quite an experience (a positive one I may add). The show was based around first aid and partly why I am interested in first aid and a little bit about my role as a first responder. I have been invited back later this month for a business show with members of the Federation of Small Businesses looking at start up businesses, the help available and experiences. 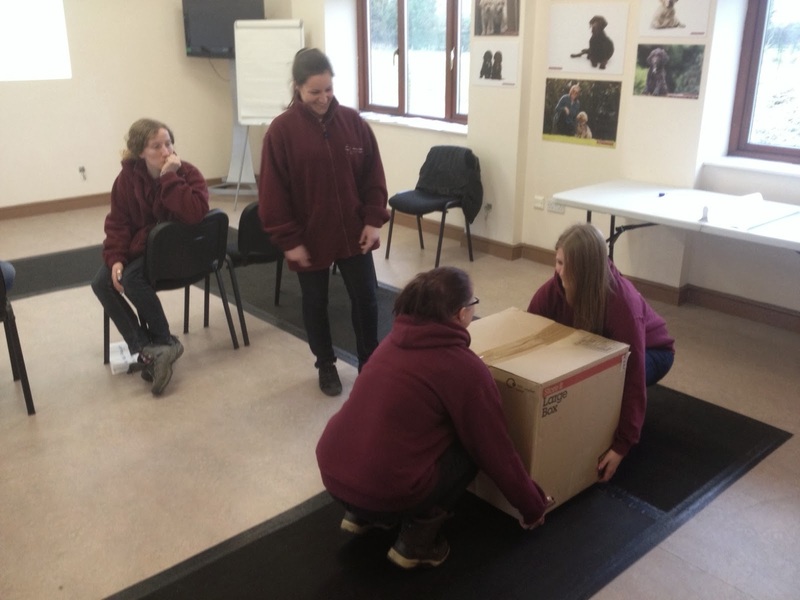 This week started with a trip to the Beatrice Wright Training Centre near York to deliver manual handling training to some the staff of Hearing Dogs for Deaf People. An amiable bunch who enjoyed the session, a good sense of humour pulled them through the legislation section and out to the other side and safer lifting. 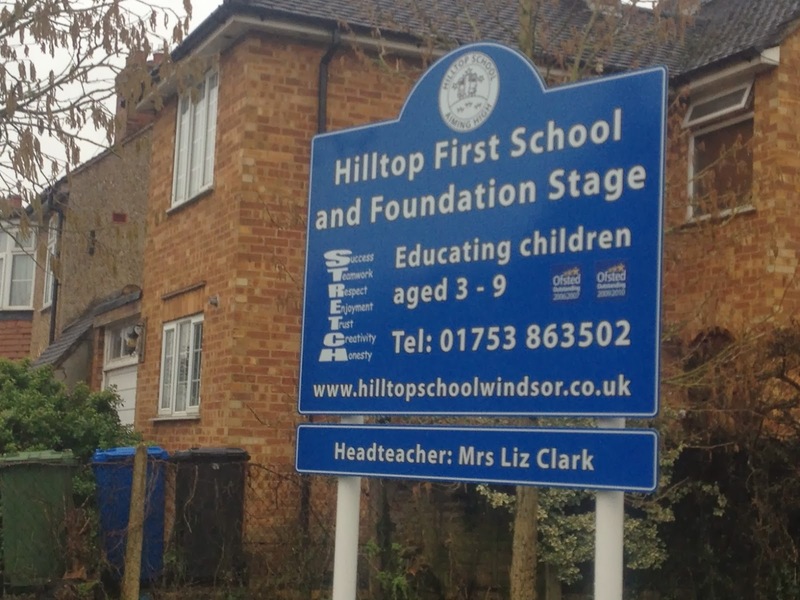 Exciting prospects ahead, Hilltop School near Windsor have asked me to deliver first aid training to some of their pupils. An assemble gauged the interest and knowledge of the children, both were pretty positive, I was very impressed with the knowledge of first aid in the year. It is going to be great building on that foundation and there is London worrying about a lack of paramedics, there is a whole cohort in making in Windsor. The week finished off with an EFAW course in Buckingham, a great posse of people from Smart Office Services, Whitelead Business Centre. 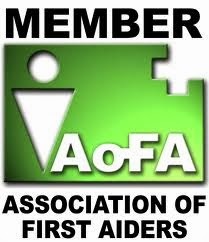 Lots of interest in the subject and keen to take on their responsibilities as first aiders. A favorite of the Queen Mum, Sandown Race Course offered soft going but amazing racing. With the additional risk due to rain I was positioned at one of the jumps on the race course. It offered amazing views of the action, the noise of the horses thundering towards you and being four yards from the jump you could feel the vibrations and splashes as the horses went by. The jockeys are a hardy and brave breed although one inspecting the course stopped to admire the rainbow, I imagine he was wondering if the pot of gold at the end of this one would match his pot of gold at the end of the race. The weather was a little hit and miss, but nothing to dampen the spirits, blue skies prevailed most of the day. An exciting and memorable day. It would seem the ambulance service is responding to budget cuts and even higher demands on their services. Front line vehicles are being down sized to micro-bulances, small in stature big in punch, able to carry a double crew with their sandwiches, environmental friendly sliding panels in the floor allow the crew to use their feet to propel the vehicle saving fuel, ideal for negotiating built up areas and if no where to park can be carried up the stairs. Think lean, think green Micro-bulance! It has been a very busy week, training, working with South East Coast Ambulance Service and covering first aid at a twilight race meet at Kempton Park. 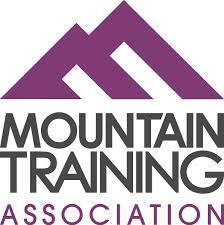 I have met a number of new and interesting people who need first aid and health and safety training, mostly close to High Wycombe but a few further afield in Buckingham and Maidenhead. Twitter and Linkedin are becoming popular mediums to meet and greet interested parties. Working under contract with ERS I have spent two days with South East Coast Ambulance Service working out of various hospitals transporting patients from A to B. You meet some amazing people from WW2 Pilots to brave souls fighting adversity. Kempton Park held a twilight race meet, the all weather track wasn't affected by the rain, sadly I was ambulance greens are not suitable for torrential rain.